Another week is upon us at Erie Events and we’ve got a jam packed schedule. If you’re bored this Monday morning and you’re looking to fill your schedule with excitement, we’ve got you covered. The Erie Otters are on home ice Tuesday, November 11th for a 5:30pm game. They play Mississauga Steelheads at Erie Insurance Arena. They’re coming off a win from over the weekend against the Saginaw Spirit. Get your tickets ahead of time by visiting http://www.erieevents.com or call the box office at 452-4857. 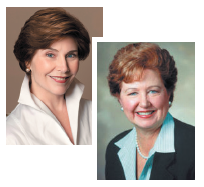 The Bayfront Convention Center is playing host to the Global Summit’s event Tuesday night featuring former First Lady’s Laura Bush and Michele Ridge. For information on that event, call 459-8000. The highly anticipated “The Live Debut of the Christmas Attic” by the Trans-Siberian Orchestra will rock Erie Insurance Arena in front of a sold out crowd Friday evening. Saturday, November 15th is a full day for Erie Events. If you’re looking for a free event, check out the PA State Yo-Yo Contest from 10am to 5pm at the Bayfront Convention Center. There’s also Christmas in the Country at the Bayfront Convention Center from 10am-5pm Saturday and 10am-4pm Sunday ($6.00 adults/kids 12 & under free.) Then you can head down to Erie Insurance Arena and watch the Erie Otters take on the Kitchener Rangers at 7pm. Tickets for that game can also be purchased ahead of time on our website. If you’re looking for something other than hockey on Saturday night, the Erie Philharmonic will perform at the Warner Theatre “Tchaikovsky’s Fourth with Christopher Rose, Percussion” for an 8pm show. Tickets and more information on that show can be found at http://www.eriephil.org. 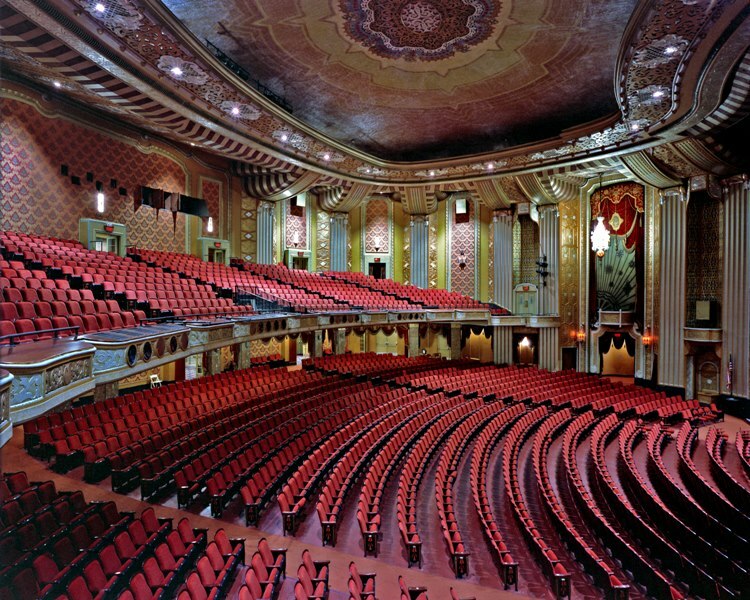 We wrap up the weekend Sunday night with the one and only Bill Cosby at the Warner Theatre. One of America’s most beloved comedians of all time will take the stage at 7pm. Get your tickets online at http://www.erieevents.com.